(03-22-2019, 08:13 AM)leonidas Wrote: ...great deal!!!! Thanks, my friend. I don't use them, but someone else can. Incidentally, one photo shows some washing out of the plating in the shave heads. Those are just shadows. There's no plating loss on the shave heads. You certainly can't beat the price. Good stuff. 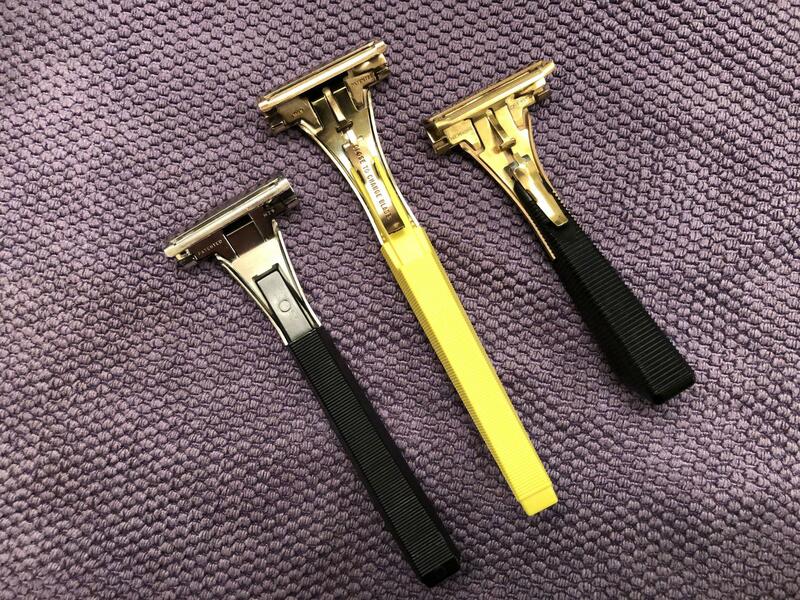 I have dragged these injector razors from the BST dungeon to give you one more shot at this bargain. 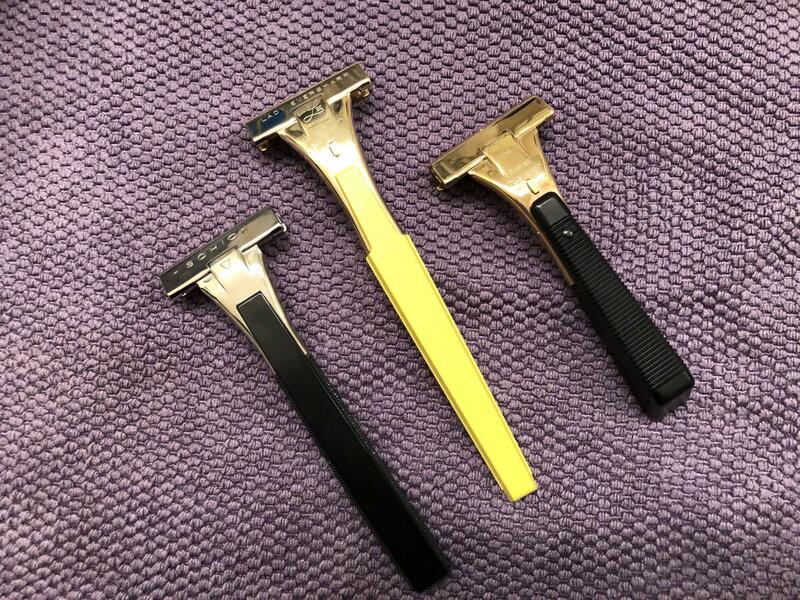 Take all three plus a Schick blade cartridge (probably six blades left in it) for $35 shipped U.S. I rarely use injector razors, so these sit around and wag their tongues at me. OY!